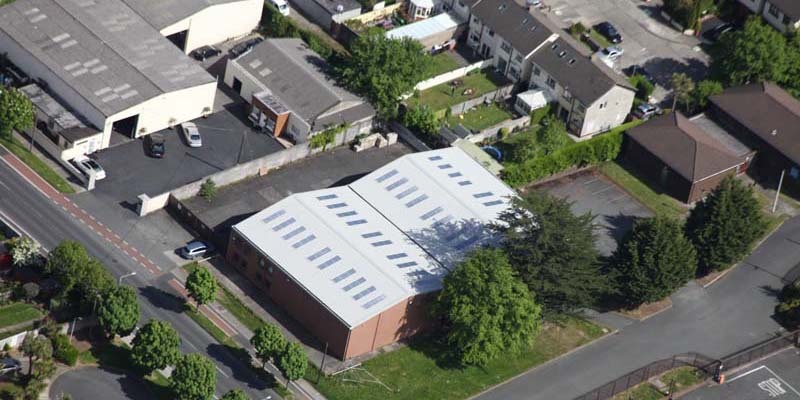 Select Roofing were directly contracted by MSD Ireland to perform the asbestos removal and recovering of their plant in Bray. Due to the Health and Safety concerns surrounding any asbestos removal a strategic project plan was developed and implemented to ensure the timely stripping, bagging and removal of all asbestos containing material. 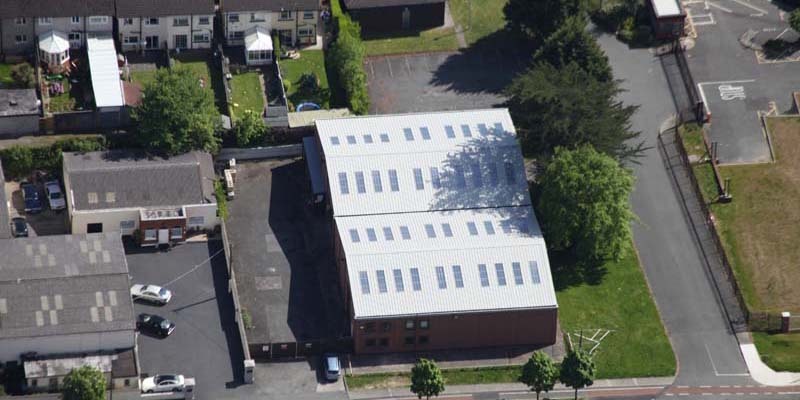 However this had to be conducted in a stage-by-stage process along with the re-laying of the new roof as the premises was remaining live and fully-functional throughout the works. 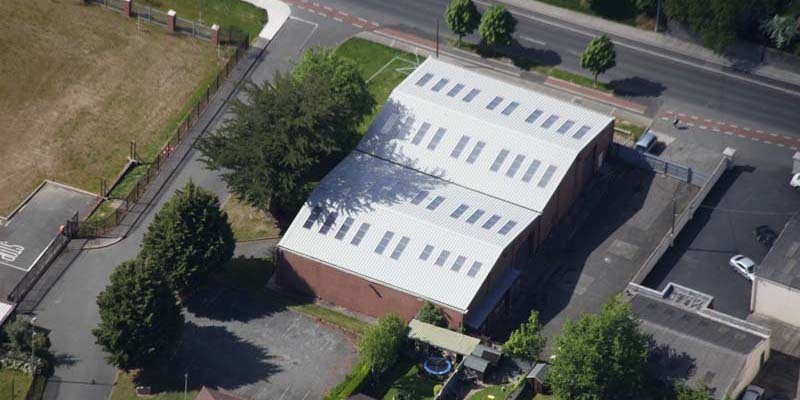 Therefore it was vital to ensure no damage was caused to the internal areas or underlying decking of the roof nor any disruption caused to the activities inside. 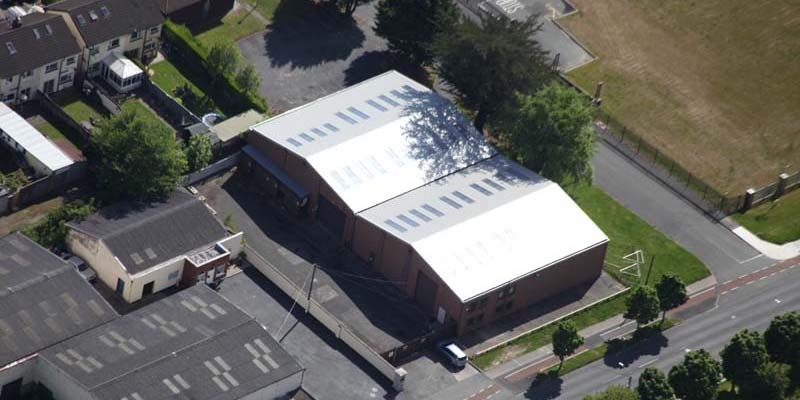 Kingspan RW composite insulated panelling was installed and MSD received complete certification and documentation attesting to the safe removal and disposal of the previous asbestos roofing. For this project Select Roofing the Merck Award for Worldwide Small Projects in 2014.